The expert jury chose one showpiece that the best characterizes the year and the era it depicts in our history. “We thought that by finding one example construction or building from each year and by putting them next to each other, we get a comprehensive picture of what has been built during the past 100 years,” says the President of the Association of Construction Material Producers of Estonia Meelis Einstein. “We wanted to show the widest possible palette of constructions and buildings that have shaped our physical environment,“ added Einstein. “Construction in Estonia goes back to thousands of years. Mostly for practical reasons, sometimes also for beauty,” says the exhibition’s curator Leele Välja. “The easy way would have been to choose 10 objects from each decade, but we have taken the more difficult road and tried to ﬁnd something of each year – this way, the overview of Estonian history is more complete and involves history of construction, but also economics and politics. Geography, materials and typology have also played a role in the decision process, so that the selection would be as varied as possible,” added Välja. Each building has a brief overview and photos, both contemporary and historical. In order to describe each year, the most important events that took place either in politics, in culture or in economic life, with particular attention to the construction sector, have been added to create the proper background. Organizations and persons, starting from architects to constructors, which have been involved in the construction process, have also been highlighted. 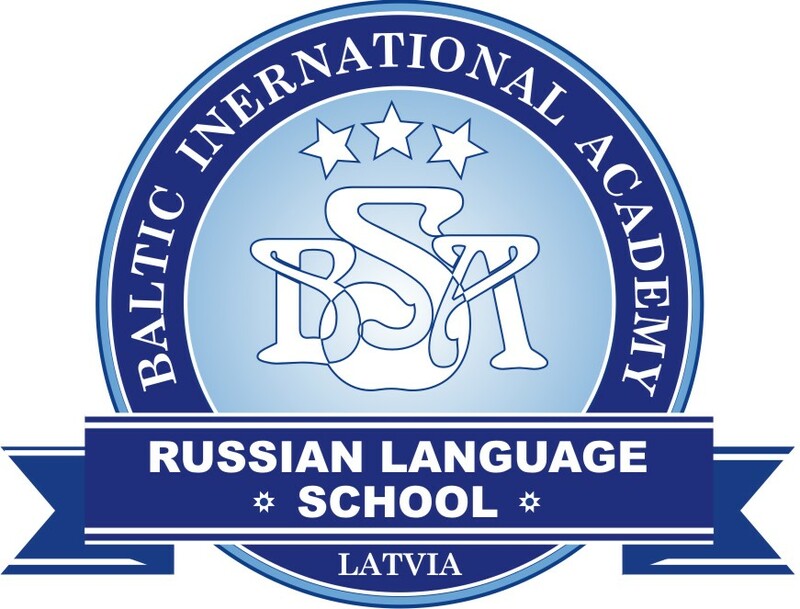 All the exhibition materials are in three languages: Estonian, English and Russian. „Construction is one of the essential foundations for each country and nation. In the process of construction, the nation and country will become stronger, richer and wiser. While constructing, we have reached the list of developed countries in the world,” says the President of the Estonian Association of Construction Entrepreneurs Raivo Rand. “Estonian society faces structural reforms that most certainly will affect also the construction sector. At that moment, it is reasonable to remember where we are and where we come from in order to set better goals for the future,” added Rand. - Karl Õiger, construction engineer and civil engineer, Emeritus Professor of TalTech University. Together with the exhibition „100 buildings – hundred years” also a book depicting all the chosen constructions and buildings was published. A 224-page book is abundantly illustrated and all the descriptive texts are in Estonian, English and Russian. 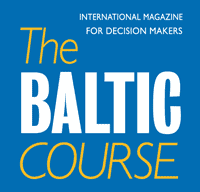 The initiators of this project were two construction sphere associations: the Estonian Association of Construction Entrepreneurs and the Association of Construction Material Producers of Estonia. 35 member companies of these two major associations have been asked to join this project. - Text authors: Toomas Kään, Epp Lankots, Maris Mändel, Triin Ojari, Karin Paulus, Sander Sein, Robert Treufeldt, Madis Tuuder, Leele Välja, Mait Väljas. - Spatial design: Johan Tali. The exhibition “100 buildings – one hundred years. 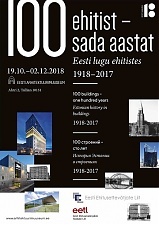 Estonian history in buildings 1918-2017” will be open at the Museum of Estonian Architecture (Ahtri 2, Tallinn) from October 19 until December 2.